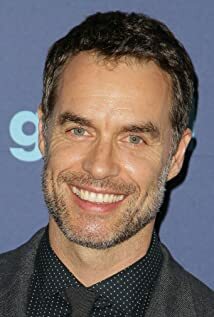 How much of Murray Bartlett's work have you seen? Douglas 'D.K.' Knox / D.K. 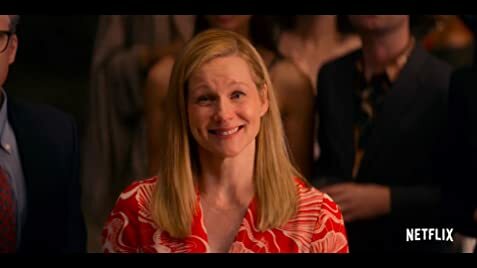 - Premiere (1999) ... D.K. He graduated from Australia's National Institute of Dramatic Art (NIDA) with a degree in Performing Arts (Acting) in 1991.